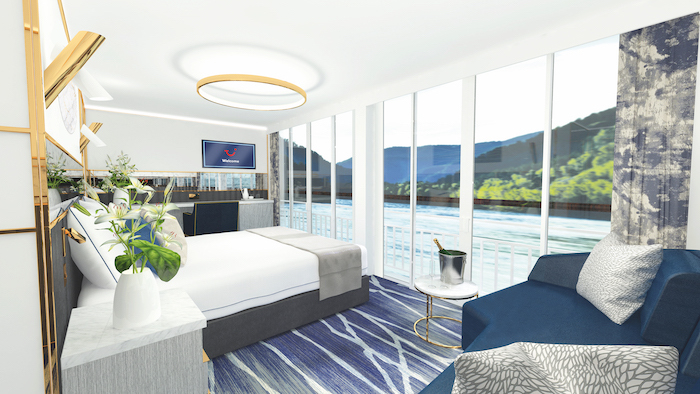 Tour operator TUI will be expanding into the river cruise industry in summer 2020 following the purchase of three passenger ships. 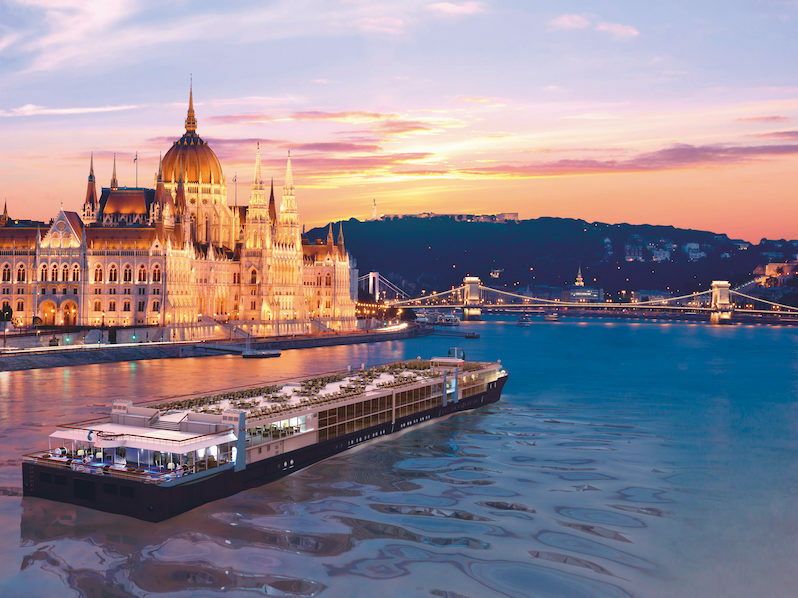 TUI will offer travellers the flexibility to create their ideal river cruise, with the option to tailor bespoke packages to suit their every need. Guests can choose their own cabin, with a handful of private balcony suites available. 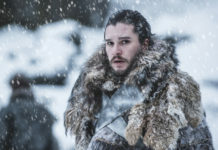 They will also have the freedom to decide if they want to go full board, which includes wine, beer and soft drinks with meals, or take advantage of the premium drinks package. 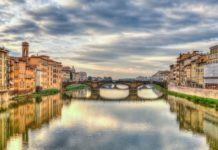 There will be a huge variety of excursions available too, ranging from active adventures and bike rides to sightseeing tours with a local expert. 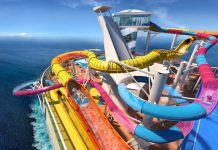 And the cruise line will offer £120 credit to put towards shore excursion bookings. 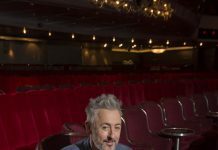 Back on board, the ships will offer chic and revamped spaces perfect for relaxing, dining and socialising, as well as providing world-class entertainment. 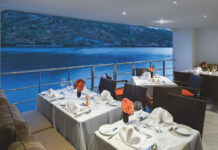 Other benefits of TUI River cruises will include tips and service charges included in the price and the reassurance of a 24-hour expert support line – features shared with TUI’s ocean cruise company Marella Cruises. 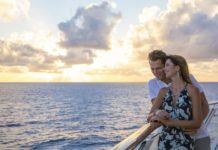 “We’re very proud to be known for the friendliest service, exciting itineraries and great value for money when it comes to our ocean cruises and we look forward to bringing this to TUI River Cruises,” added Hackney. The three passenger ships take 155 passengers each and will sail 19 seven-night itineraries along the Danube, Rhine, Main and Moselle. Sailings will be adult-only and go on sail on 25 April. 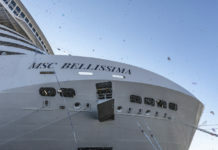 For information on TUI’s Marella Cruises, read our Marella Adriatic cruise review or visit tui.co.uk/cruise.